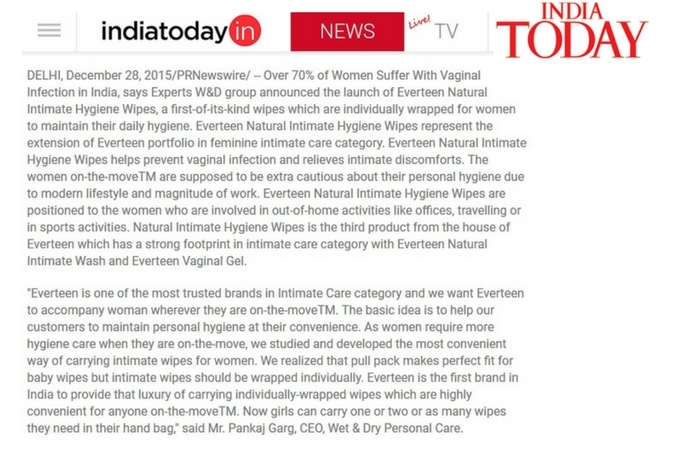 Media » Wet & Dry Personal Care P Ltd. 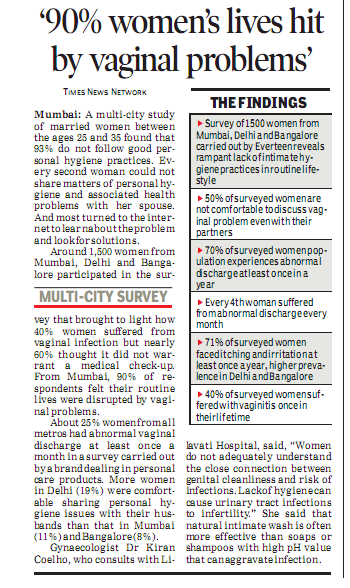 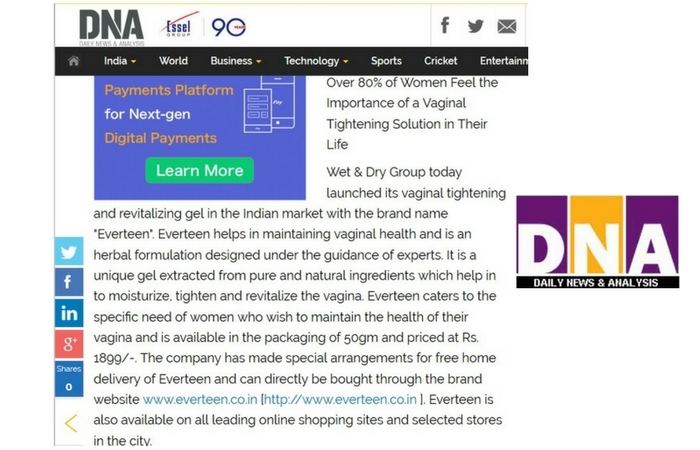 Wet & Dry Group conducted a survey on status of vaginal hygiene among Indian women. 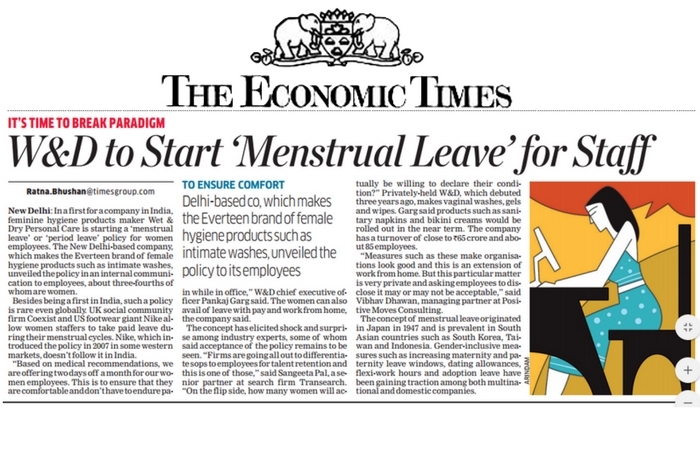 This was the first survey on vaginal hygiene practices conducted by any company in India. 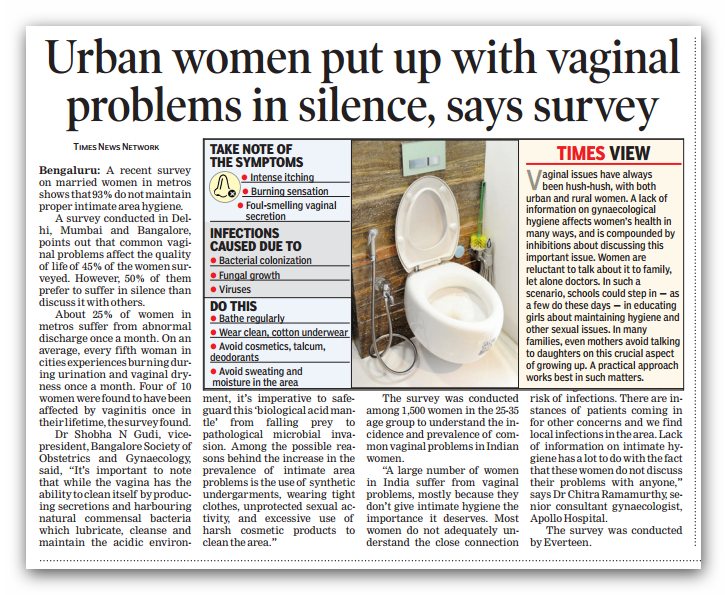 The survey results were published in The Times of India, the world’s largest English daily. 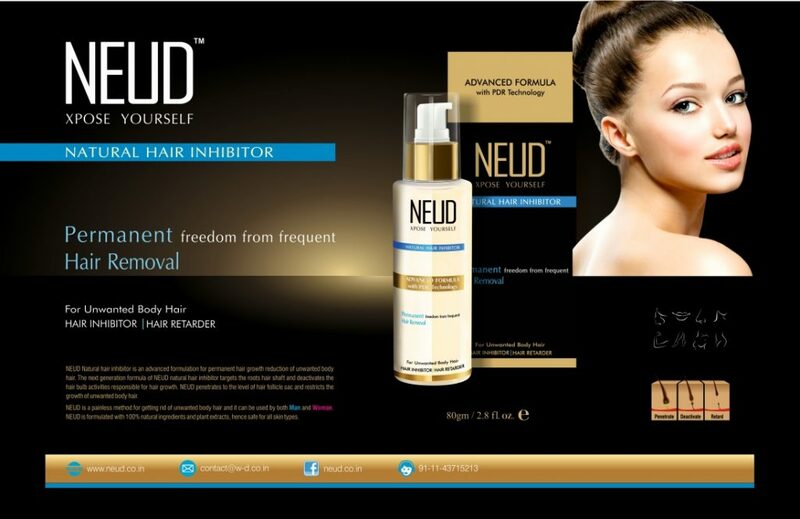 W&D launched an advanced version of NEUD Natural Hair Inhibitor, which was covered by all the leading news publications in India.